The gate you had installed at your home gives you that extra level of safety and security you wanted. You are proud of what it does and how it looks. Now that you have taken steps to get an electric gate, you want to make sure it always stays working its best. 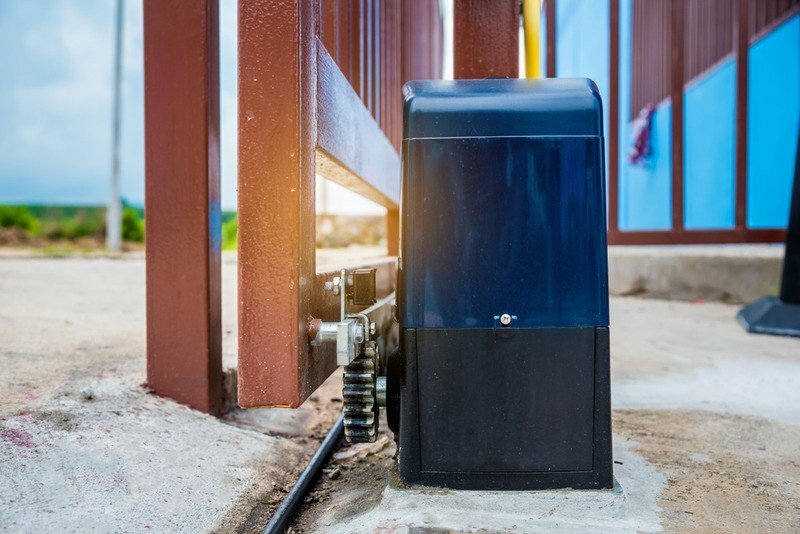 Electric gates can be quite complex today, using the latest in technology for operation, so they are not an item that the typical homeowner can maintain and repair on their own. To make sure your fence stays at its best, you will want to make sure you get quality electric gate repair in Los Angeles like we offer here at BR Garage Doors and Gates. When you contact us at BR Garage Doors and Gates, you know you are getting experienced, knowledgeable, and well-trained technicians coming to your home to perform the repair work you need. We have experience with all kinds of gates, including the latest models available, so that we can analyze what problems you may be experiencing and pinpoint the problem for you. 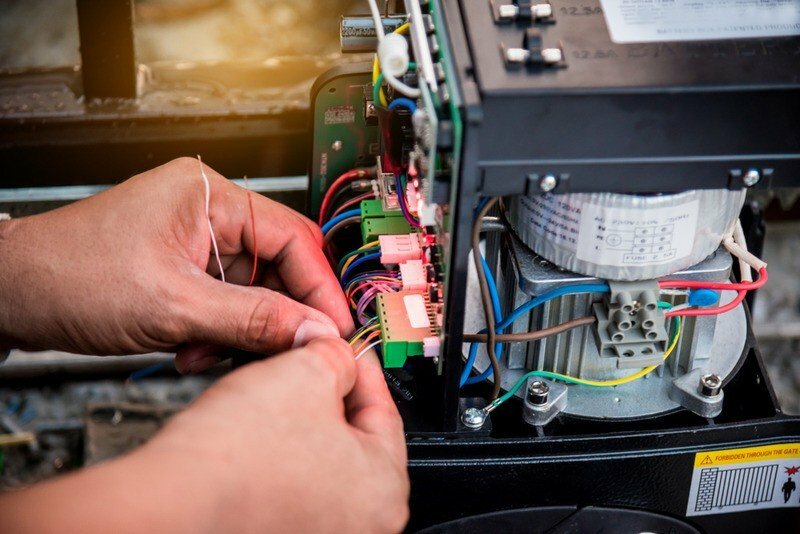 We can help diagnose if you are having problems with a sensor, with the gate motor, a track issue, or anything else. The electric gate repair in Los Angeles you receive should be honest and reliable, and that is just what you will receive from us at BR Garage Doors and Gates. From the moment you phone us you will get treated with respect. We make sure to listen to your questions and issues, schedule your appointment, and have technicians there for you on-time and ready to do work for you. We will explain the problems we find and provide you with the solutions for repairs and perform the work for you diligently and quickly. Don’t let issues you are having with your electric gate linger. Get the electric gate repair in Los Angeles you need by calling us at BR Garage Doors and Gates. You can find out more about us and our services here on our website, or you can call us at (888)918-8889 to arrange for a service call with us. Alternatively you can send us a message using our online contact form. Let us help you fix and maintain your gate, so it works well for you and lasts for years.